Wader Quest: 2 days to go and word from South Africa. 2 days to go and word from South Africa. OK so the pretence of serenity is cracking now that we only have 2 days to go, panic has set in. Have we got everything ready? Is everything booked, paid for, reserved, discarded, packed, written, done and cancelled that needs to be? Lying awake at night with everything churning around in the head! 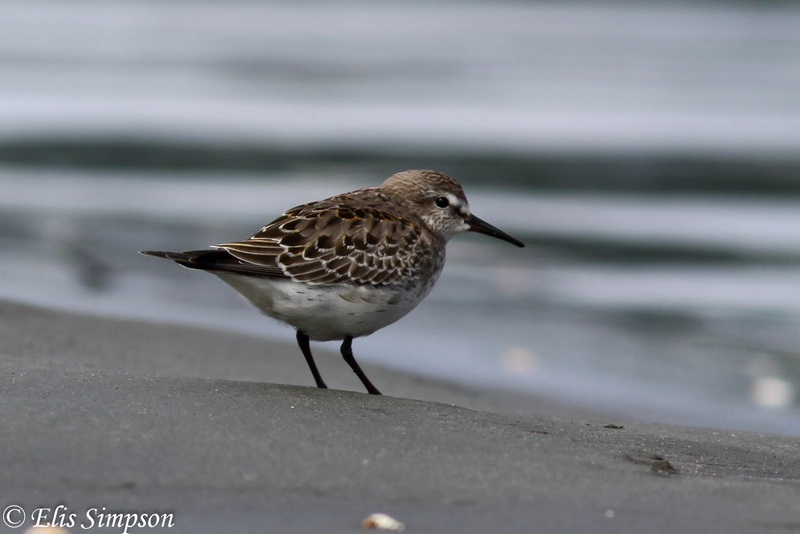 We were reminded this morning that while we are thinking about all the rare and wonderful waders we might encounter around the world over the next 12 months we forget that some of our regular and common waders that we take for granted are rarities for others. 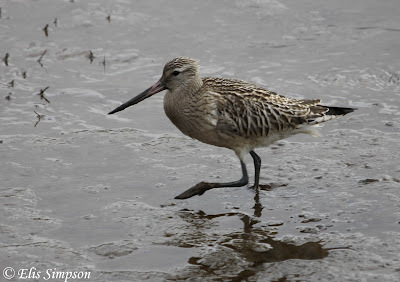 We had a lovely message from a lady called Sue Oertli in South Africa today, who told us about a pair of Bar-tailed Godwits that she had been thrilled to see as they are by no means common around her neck of the woods on the eastern side of the country. In the same way, we go rushing off to see the likes of Pectoral and White-rumped Sandpipers, like that one at Cley at the moment, whereas American birders wouldn't give you tuppence for them, and try getting a Thai birder to lift his or her bins for a Red-necked Stint! Any world birder will agree, that that is the joy of travelling over this vast and wonderful planet of ours, birds that have taken on nearly mythical status in our own land are very often bog standard elsewhere and easy to see. But as we dash around the world it is worth remembering that almost everywhere bird populations are declining and if our descendants are to be able to enjoy the wonderful natural history that this globe affords us, it is now that we have to work to ensure that they can. Our world is a beautiful place, but it is living and fragile, and like any of the living beings within it, it needs TLC to survive.